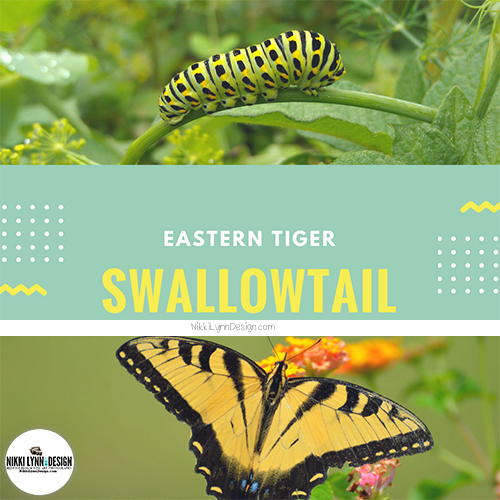 The eastern tiger swallowtail (Papilio glaucus), is a species of swallowtail butterfly native to eastern North America. It is one of the most familiar butterflies in the eastern United States, where it is common in many different habitats. WANT THIS PICTURE IN PRINT? 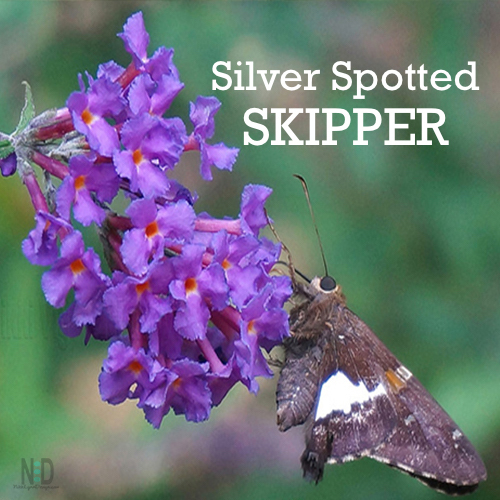 The silver-spotted skipper is the largest of the skippers and is most commonly found during the months of June, July, and August in Wisconsin. They enjoy collecting nectar in open fields of flowers. The skipper is easy to identify. It has a brown body, with a few white spots and an orangish yellow band through its wing. 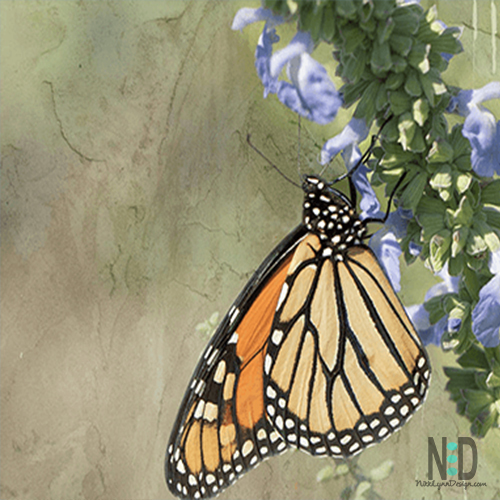 The life cycle of the monarch butterfly is one of beauty. 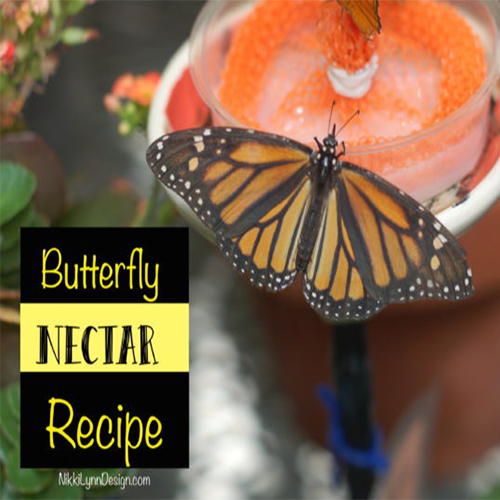 Want to attract butterflies to your backyard? 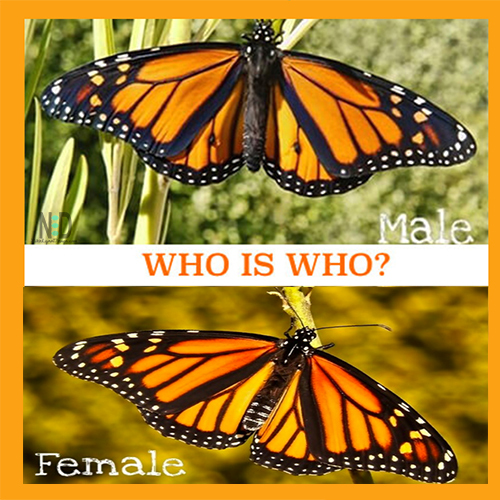 Ever wonder how to tell male and female Monarch apart? Maybe, the thought never crossed your mind. 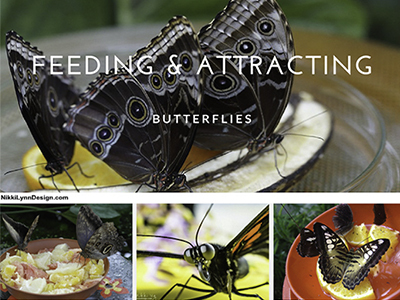 Well, in order to capture the lifecycle of the Monarch you would need to know your male from your female. 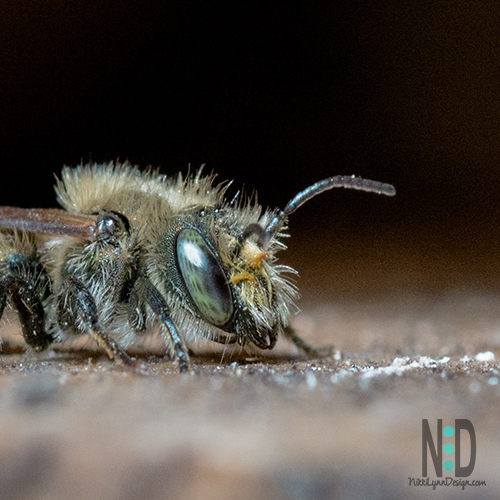 There are several kinds of bees, The one I love to see, attract and even live in my yard is the Mason bee. 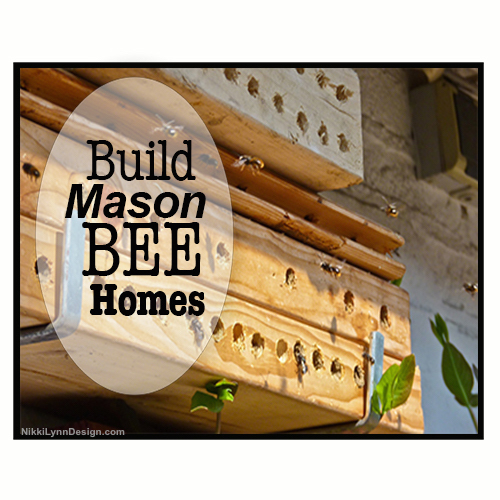 Mason bees are non-stinging bees and valuable to pollinating plants.